What kind of payment methods are available on YOYBUY? 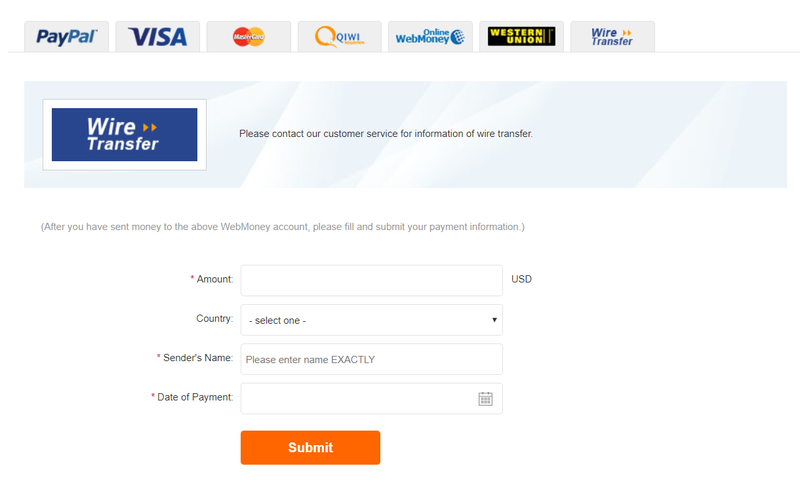 Currently, you can make payments using PayPal,Credit Card, Western Union, Webmoney,QIWI and Wire transfer. 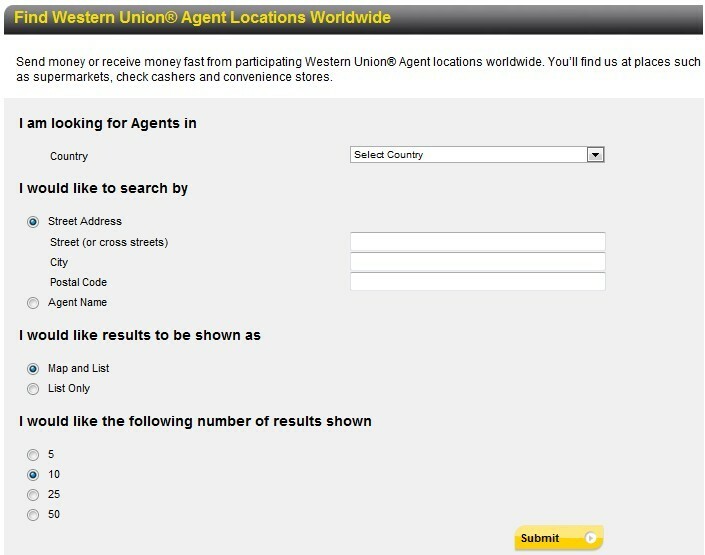 For amounts over 1000 USD, it would be in your interest to use Western Union because of lower transaction costs. 2.Choose PayPal to pay for the order,you can use your PayPal account to pay,or you can input credit card information to pay. 3 If you add the money,please log in your YOYBUY account to cofnirm it at once after you sent the money to YOYBUY PayPal Account. 2. 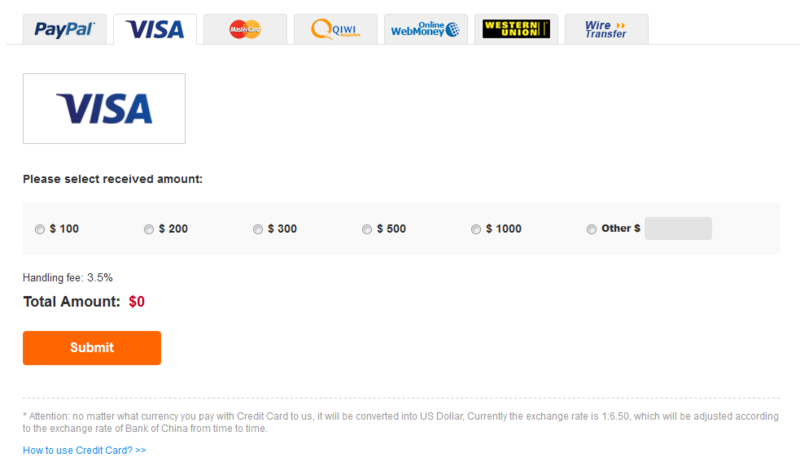 Select “Visa”, and enter the amount you would like to transfer (same with Master credit card) and then submit. Input your card information in the Pop-up window. 3. Verify the total amount and click “Pay Now” to complete your purchase. Note: The money will be transferred directly to your YOYBUY account. You can verify the details in “My Account History''. 2. Select “QIWI Wallet” and enter the amount you would like to transfer as well as the QIWI Wallet ID (Mobile Phone Number). 3. Submit and enter your password when you are redirected to the QIWI payment page. The maximum amount is 500 USD per payment. Note: There should be 10 digits following “+7”. 3. 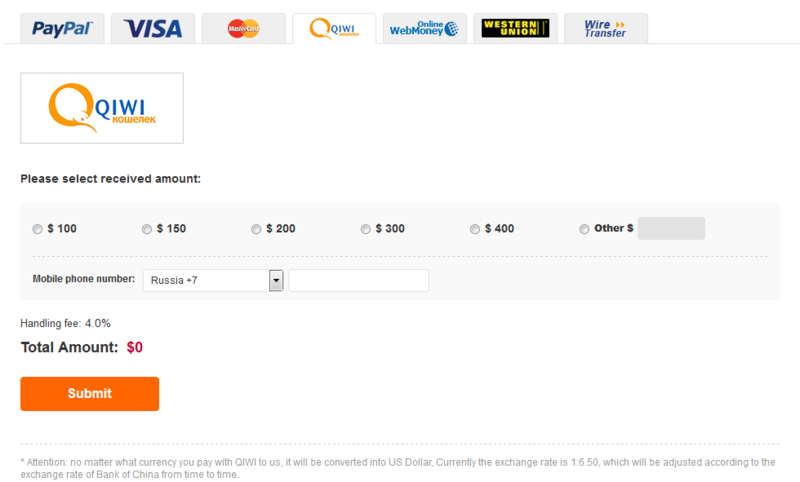 Log in to your YOYBUY account and select “Western Union“ to add money. 4. Fill the form and then submit. ● Please be sure that every letter is correct when you fill out the Transfer form. 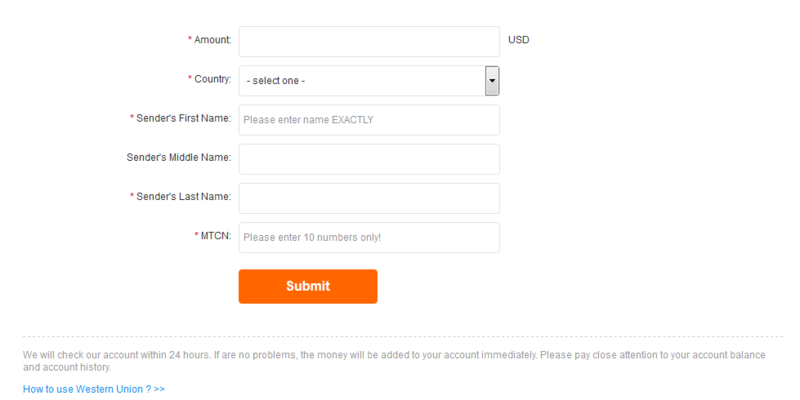 ● You will receive a receipt with Money Transfer Control Number（MTCN) that will allow you to track your funds. 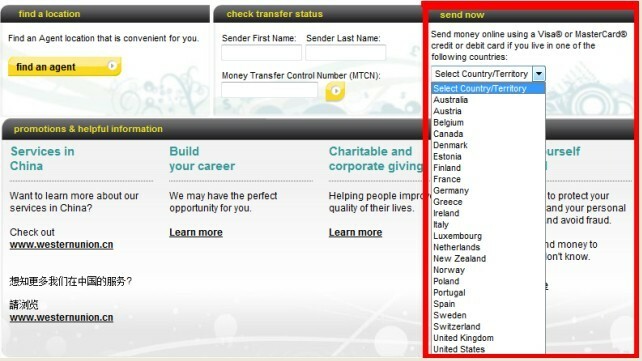 Make sure all the information is the same as the Money Transfer Form and then submit. The amount will appear in your account within 3 working days. 2. 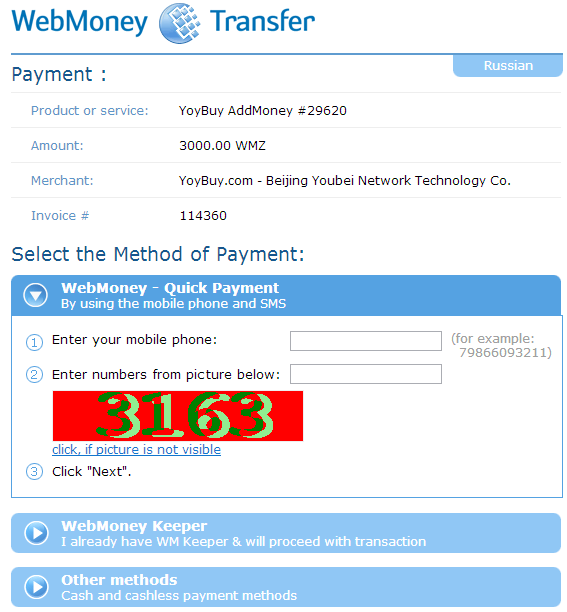 Click “Webmoney”; enter the amount you would like to put into your YOYBUY account and then submit. 3. 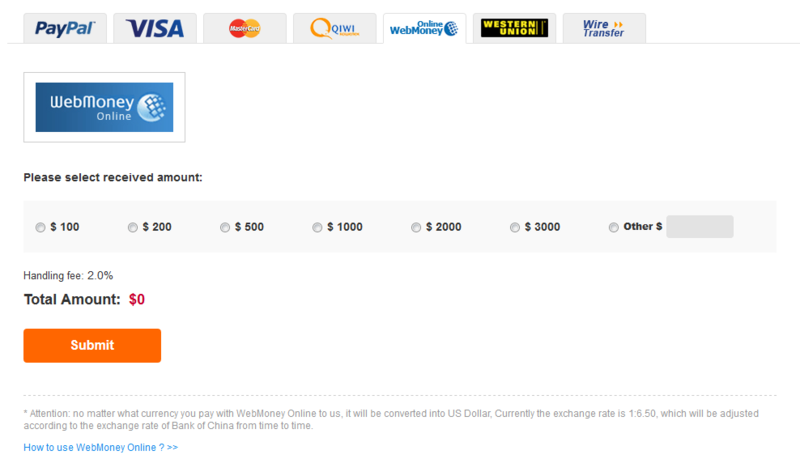 Choose the right method（"WebMoney-Quick payment," "WebMoney keeper," and other methods) to pay. 4. Check the total amount and verify other information. 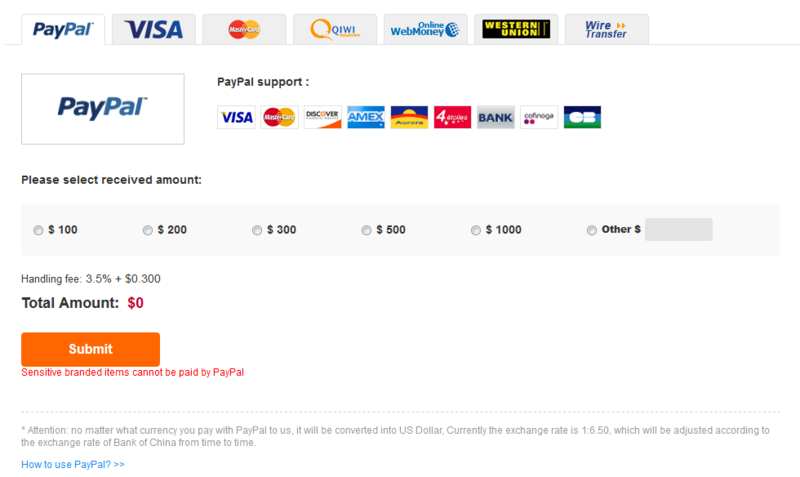 If there are no problems, please click “Pay now” to complete your payment. 1. 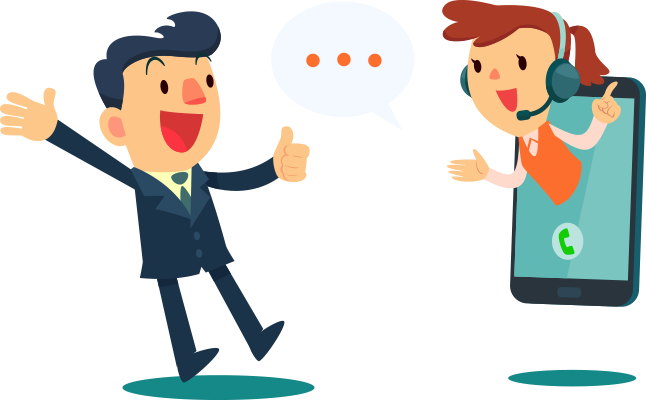 Please contact our customer service for information about wire transfer. 3. Fill out the form, and “Submit” after you have confirmed all the information. Note: It is better to send bigger amounts when you transfer money because banks charge you service fees for each transaction.